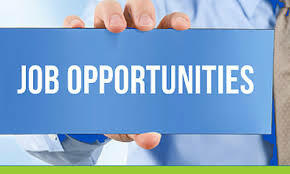 Indian Institute of Technology (IIT) invites application for the post of 02 Project Associate. Apply before 22 August 2017. Educational Qualification : B.Tech/ BE in Aerospace/ Aeronautical Engineering/ Mechanical/ Electrical Engineering.